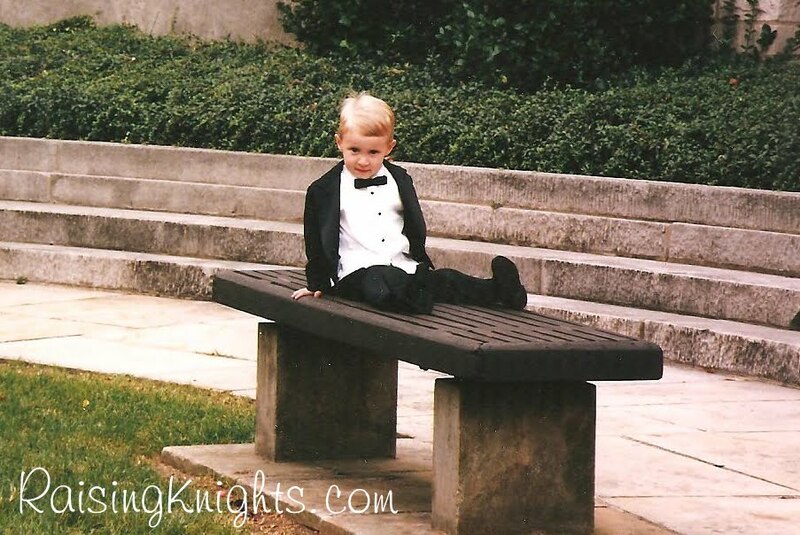 Raising Knights: Wordless Wednesday #16 - "Seventeen"
What a handsome young man! Congrats on your celebration. Christy, you have a seventeen year old! I bet it seems unreal! He looks just like your dh by the way. It is crazy how fast time flies when you have kids! We had a great 1st birthday party for our little guy, thanks for commenting. I hope your Big guy had a great birthday as well!